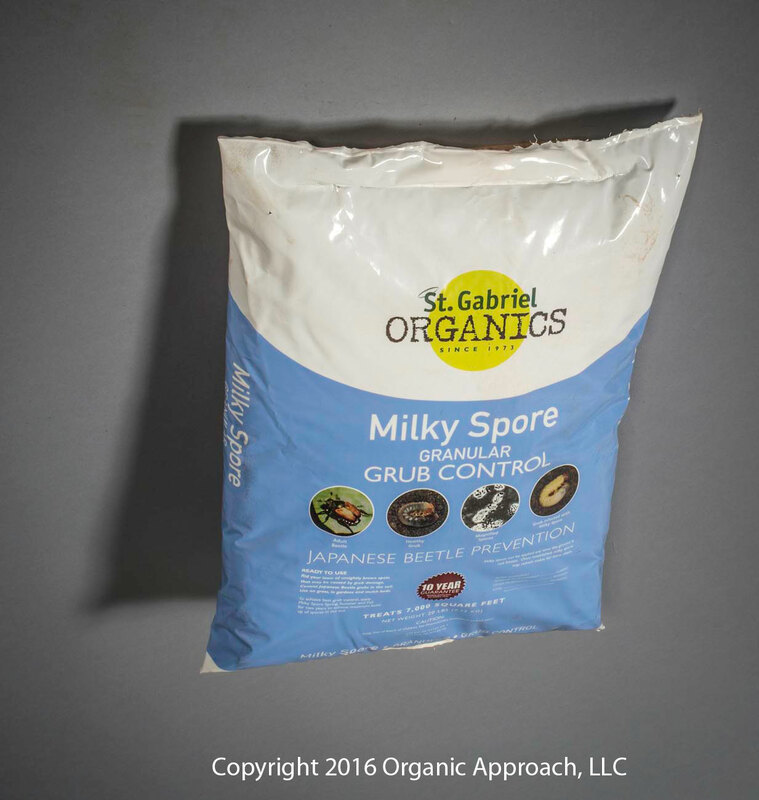 Milky Spore Granular is an organic long lasting control for Japanese beetle grub. Applied using a spreader for easy coverage of any yard. 20 lb. bag treats 7,000 sq. ft.